Our preferred file type is a 'Press Quality' PDF (Acrobat 5 (PDF 1.4) or later). If you are familiar with Adobe Distiller, we have some optimised settings that you can load in ready for PDF creation, please ask for a copy. If your chosen software can't produce a PDF, then you may be able to save a 'flattened' graphics file such as a TIF or JPG file. If you are using this option, please ensure that you save the files at 300dpi resolution. If your artwork contains transparent artwork and is saved as PDF version 1.3 it usually needs to undergo a process called Flattening. 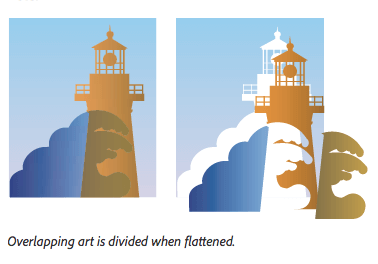 Flattening divides artwork into vector-based areas and rasterized areas. As artwork becomes more complex for example mixing images, vectors, type and overprinting so does the flattening and it's results. Flattening can result in images being sliced into individual sections.  If your artwork exceeds our recommended ink limit for your chosen stock our automatic preflight software will reduce the ink levels for the individual sections affected. For this reason we do not recommend supplying your files using PDF version 1.3, which does not support transparencies. Please see above for advice on exporting your PDFs. We want your graphic files to print without fuss and look exactly like you meant them to. We’ll be honest with you – of the small number of jobs that don’t print as expected, the overwhelming majority are due to file supply. Even if you’re a seasoned professional and are used to supplying files for print, please read these guidelines anyway – our process is likely to be different to what you’re used to.